You’ll typically get more cashback with us than anywhere else in America, and if you do find a better rate elsewhere we’ll match it. We were the first cashback site in the world to be completely free and to pass 100% of the cashback onto our members, making TopCashback the most generous cashback site. We have well over 4,400 stores listed on our site (and this list is always growing). 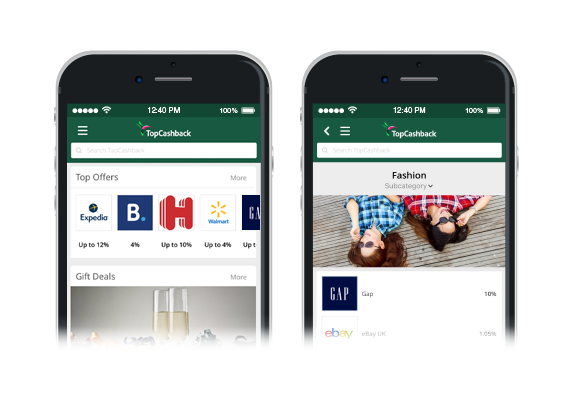 Earn more cashback with our app: coupons, in-store coupons and instant account access, all at your fingertips and on the go. 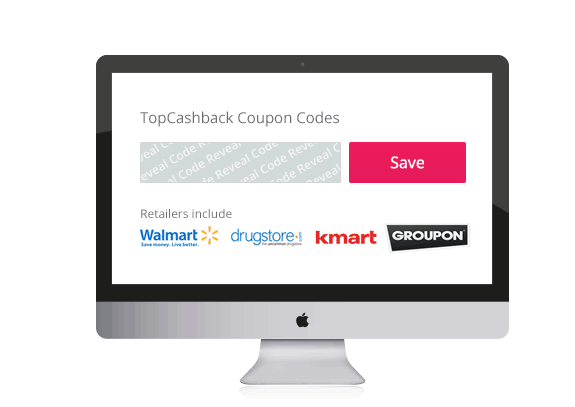 TopCashback sources coupon codes for lots of popular merchants. These can be used in conjunction with merchant cashback offers so you save even more! and we’ve gained some very impressive stats along the way.